Andaman and Nicobar Islands are the heavenly archipelago. 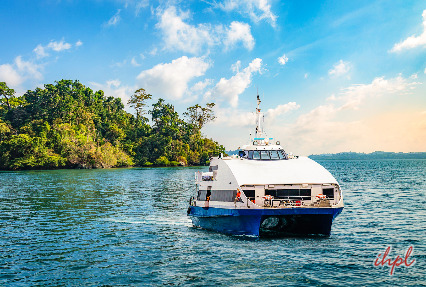 Well-planned 6 Nights / 7 Days Andaman tour with Neil Island package takes you to the sun-kissed beaches, picture islands and popular places to visit in the island. Grab your chance to explore cerulean waters, partake in thrilling adventures and create memories at a beautiful vacation spot. Revel in the scenic beauty and other amazements of the islands. 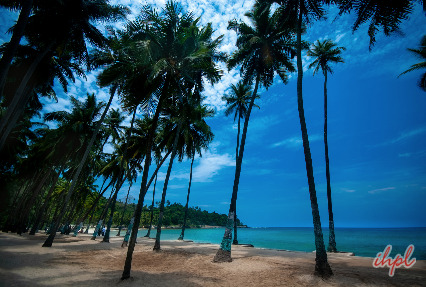 Explore Port Blair, the Corbyn’s Cove Beach, Radhanagar Beach, Havelock Island, and Neil Island. Indulge in exciting sports at Rajiv Gandhi Watersports Complex. Don’t forget to spare some time to get insights about the history of the islands. Arrive at the Port Blair Airport, Veer Savarkar Airport, an IHPL representative will meet you and assist you to your hotel. The capital city of Andaman Islands, Port Blair is famous for its pristine natural beauty and serene environment. The city offers fabulous views of coconut and palm trees, azure blue water and gleaming sand. It is one of the major tourist places in India. In the evening, proceed to attend the fascinating Sound and Light Show at Cellular Jail (at 1800 or 1900 Hours, depending on light and sound show ticket availability) where the heroic saga of the Indian freedom struggle is brought to life with poignant music and lights. The show is sure to make your family trip to the Andaman and Nicobar Islands a memorable one. 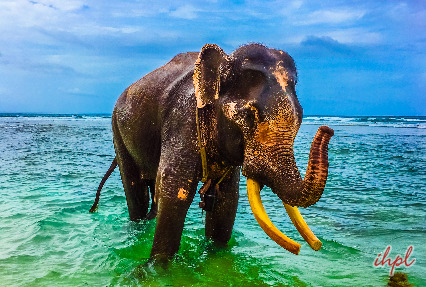 Check out of the hotel and travel to Havelock Island, situated 54 kilometers away from Port Blair. The breathtaking views of beaches scattered by palm trees and coral reefs, azure blue water and amazing resorts in this island attract tourists from all over the world. The ferry takes up to 2.5 hours to reach Havelock. 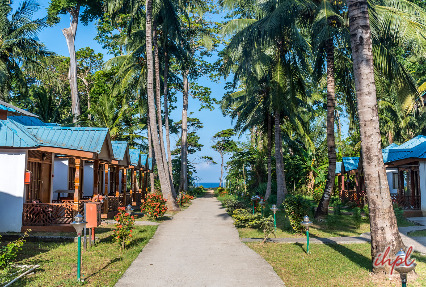 Upon your arrival at Havelock Island, check in at the hotel and relax for some time. After breakfast, check-out from the hotel and transfer to the jetty to board the ferry to Neil Island. Upon arrival, transfer to the Hotel in Neil Island and check-in. Set out for a sightseeing trip and enjoy at beaches of Andaman islands like the Laxmanpur Beach and Bharatpur Beach in the evening. Start the day with an appetizing breakfast, start for a tour of places in and around Port Blair. 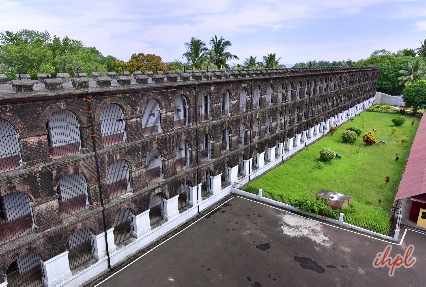 The City Tour starts with the famous Cellular Jail, which is a witness to the Indian freedom struggle. Next is Chatham Saw Mill, one of the oldest & largest in Asia). Forest Museum, is worth your time. At the Fisheries Museum, you would explore around 350 species of marine life such as starfish, fishes and live corals. In the Anthropological Museum, the tribal culture of the region is displayed. Here you will see a huge collection of weapons, models, clothes, baskets, photographs and tribal boats etc. The Naval Marine Museum, known as Samudrika Museum run and owned by the Indian Navy is a treasure of antique collections of corals and shells etc. The museum also displays the history, geography and culture of Andaman and Nicobar Islands trip. Later, enjoy a fantastic experience of discovering the Port Blair Museum and return back to the hotel for overnight stay. 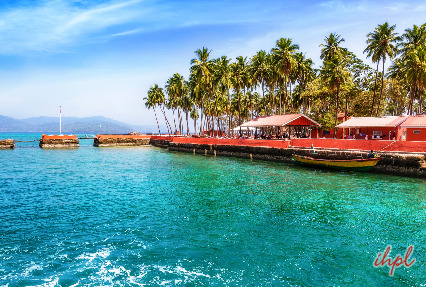 Take your return flight Port Blair for onward journey with fond memories of the mesmerizing Andaman and Nicobar islands trip .